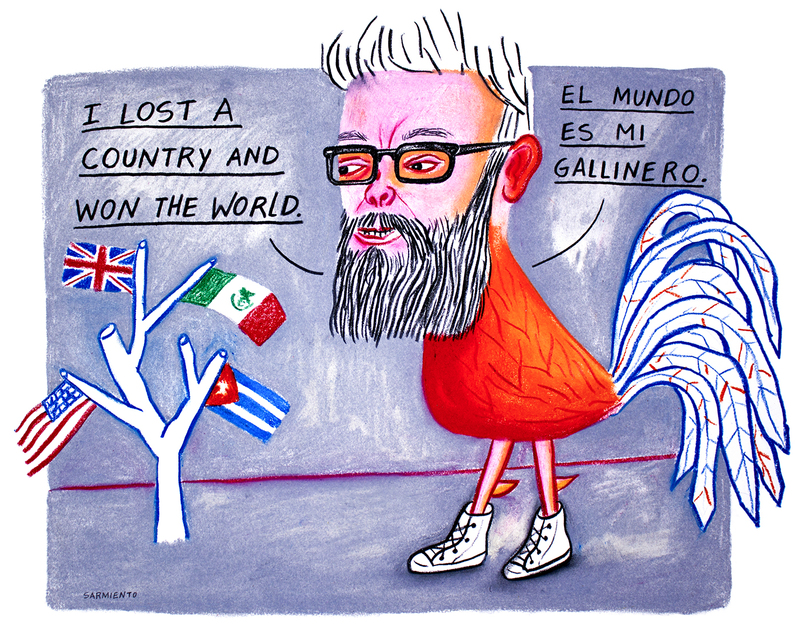 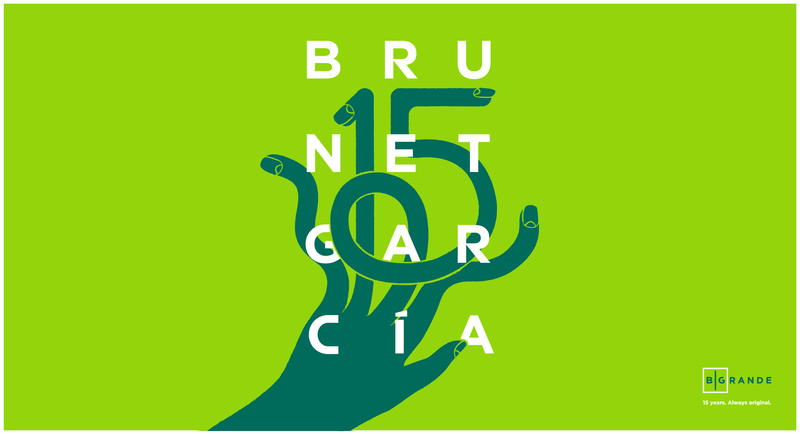 When Eduardo Sarmiento joined Brunet-García as creative director/VP in February 2017, he brought a world of experience with him, including his Cuban roots. 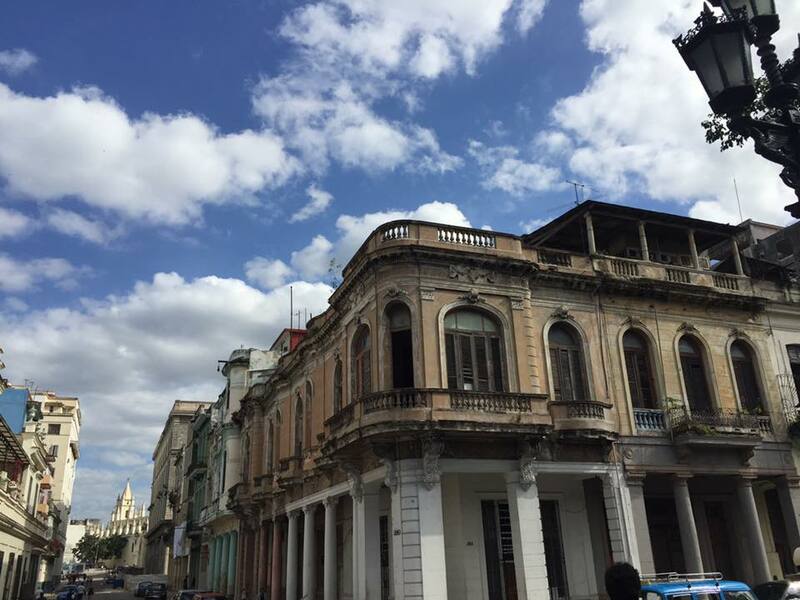 Jorge and Diane Brunet-García traveled to Cuba for three weeks in December and January. During that trip, she kept a diary on Facebook.